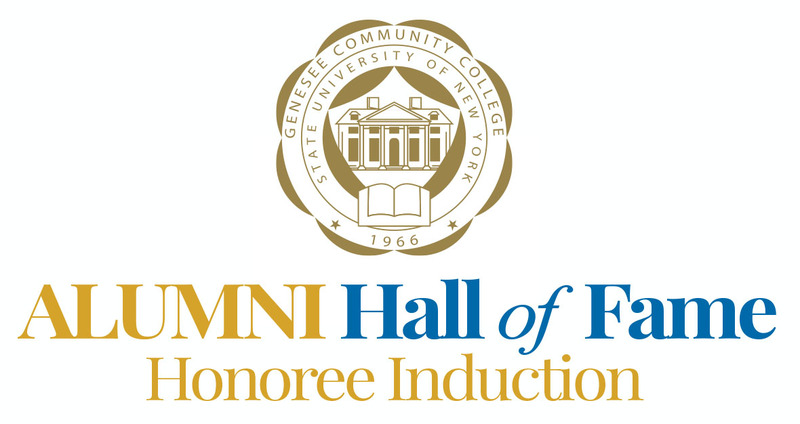 Batavia, New York - Members of the Genesee Community College Foundation and the overall community will gather at the Batavia Campus on Wednesday, March 27, 2019 at 4 p.m. in the Student Success Center, Room G200 to proudly induct the first married couple into its Alumni Hall of Fame. John A. and Patti A. Michalak will be honored for their dedication and support of their alma mater. Patti A. (Mancuso) Michalak GCC class of ’70, and passionate equestrian met the love of her life at Genesee Community College in 1969, as she worked on her Secretarial Science AS degree. Then, in 1970, Patti Mancuso became Mrs. John Michalak. 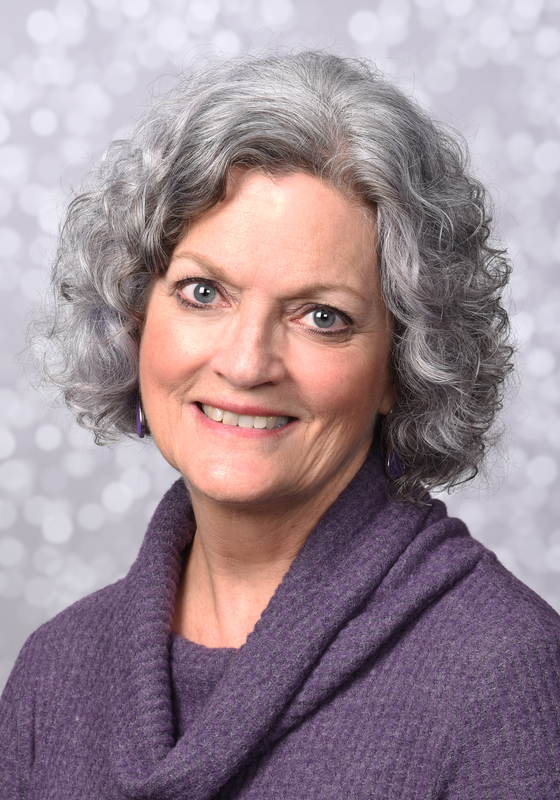 Patti stayed home and raised the couple’s three children, Timothy, Tamara and John Andrew II, then returned to the work force as a teacher aide and eventually a teaching assistant at BOCES (Boards of Cooperative Educational Services). She also operated her own businesses, The One Stop Party Shop and Bridal Fantasies, both located in The Liberty Square Plaza in Batavia. Most recently, Patti was elected councilwoman for the Board in the Town of Batavia in 2006 and she continues to serve in that role today. 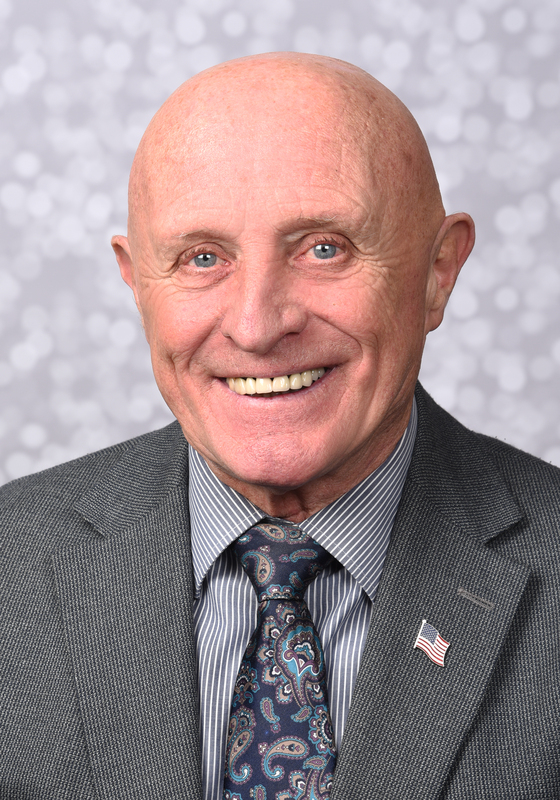 John A. Michalak, GCC class of ’71, graduated from Oakfield Alabama High School and served in the United States Army from 1966-1968, was stationed in Vietnam from 1967-1968 and was awarded the Commendation Medal along with several other awards. After graduation from GCC, John was appointed as the first executive director of the Batavia Youth Bureau, responsible for programs and activities for the city’s youth and summer parks programs. He later became a police officer in the Batavia Police Department. He graduated from the Federal Bureau of Investigations Academy in 1992 and worked as a detective, and was eventually promoted to Sergeant. In 2003, John retired after 32 years of service. Today, John is a security officer for the Towns of Batavia, Elba and occasionally Oakfield. He also prepares all of the necessary work for jury trials in local justice courts. 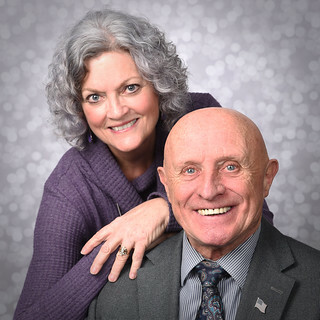 Through the many years, John and Patti have poured countless hours into supporting GCC through many initiatives, among them Homecoming events, Cougar Crawls, Fall Fests, the Car Cruise, Trek the Trails, and by encouraging many other GCC alumni to support their alma mater, including their own children. They are without a doubt, extraordinary and well -deserved inductees for the College’s Alumni Hall of Fame.